Racism has a long and nasty history of hatred, violence, prejudice, antagonism, death and bigotry. Throughout history, people have been treated unfairly and improperly, based upon their skin color, lineage and/or disability. Yet, people have no control over what their skin color is, who their parents are or what disability they may have. Should people really be treated unfairly and with hatred and violence, due to something that they have no control over? Of course not! God is just and holy. God doesn’t play favorites. God is the ultimate standard of right and wrong. 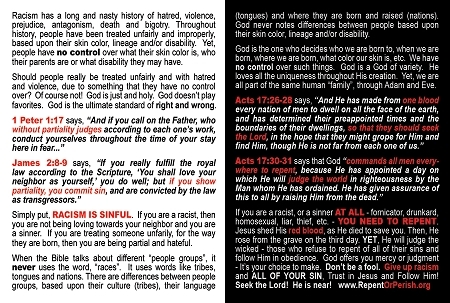 Simply put, RACISM IS SINFUL. 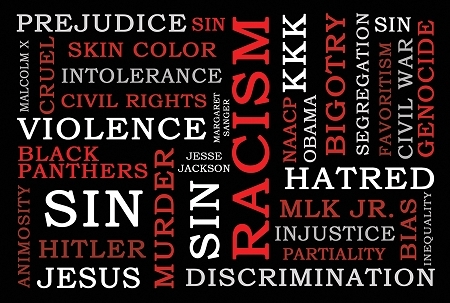 If you are a racist, then you are not being loving towards your neighbor and you are a sinner. If you are treating someone unfarily, for the way they are born, then you are being partial and hateful. When the Bible talks about different “people groups”, it never uses the word, “races”. 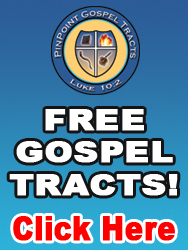 It uses words like tribes, tongues and nations. There are differences between people groups, based upon their culture (tribes), their language (tongues) and where they are born and raised (nations). God never notes differences between people based upon their skin color, lineage and/or disability. God is the one who decides who we are born to, when we are born, where we are born, what color our skin is, etc. We have no control over such things. God is a God of variety. He loves all the uniqueness throughout His creation. Yet, we are all part of the same human “family”, through Adam and Eve.